As of yesterday we have disabled Disqus on Crunchify and so far there is no complaint about it. 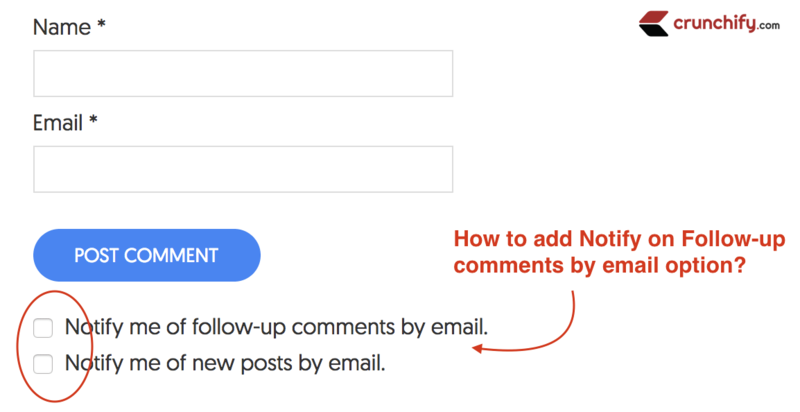 As we don’t have Disqus now, for all my Crunchify readers, I wanted to have comment subscription options as you see below. There are multiple ways to add these options and Jetpack is one of the way. 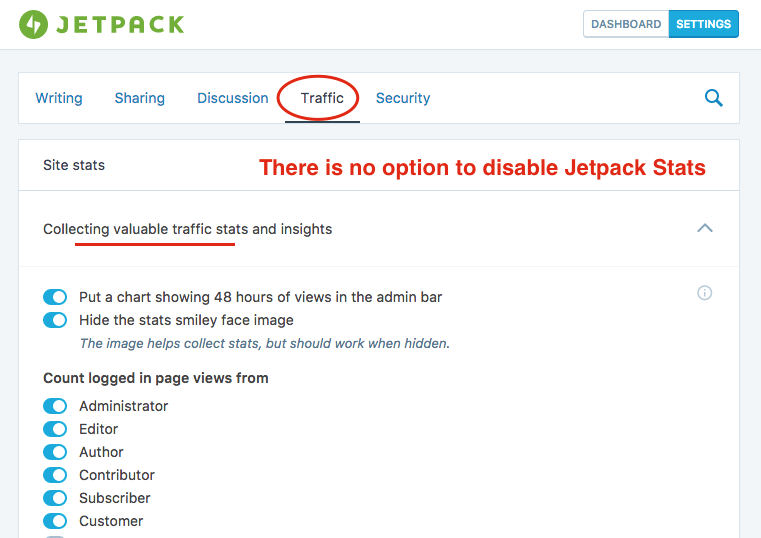 After installing Jetpack I came to know that in latest version of Jetpack they have disabled an option to disable WordPress stats from Jetpack setting page. Do you know how to activate and deactivate Jetpack features? Well, it took some time for me to just get into that. Initially I was thinking like no more options to disable jetpack stats? Why I can’t turn off WordPress.com stats in Jetpack? 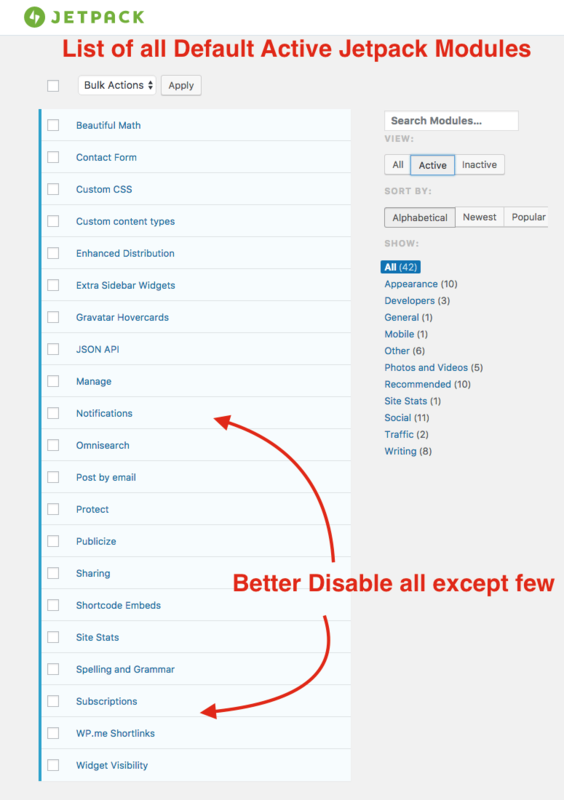 Well, below steps will help if you want to Disable Jetpack WordPress Plugin Module. Then how to disable Jetpack’s Stats Collection Module? On next page click on Access the full list of Jetpac modules available on your site link. As you may see, Jetpack by default enables all of below 21 modules which I believe absolutely not required. Please go ahead and disable Site Stats module and more and you are all set. Update 08.15.2017: We have disabled Jetpack on Crunchify site because of page speed loading issue. The site statistics module can be changed or disabled using the special parameters. The users can get an expert help custom paper writing when needed.